There is a small emergency food shelf at Grace. They provide four bags of non-perishable food items, available between 9:00-3:00 Monday-Thursday, and 9:00-noon on Friday or by appointment. Please call ahead. The number is 763-421-6520. We always need more information on food resources. 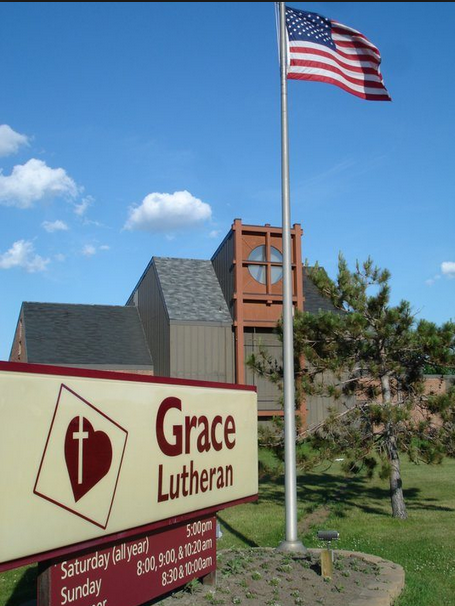 If you know of any details, volunteer information, website, hours or more description information about Grace Lutheran Church please add a comment (below the map on this page), with information. We will then display this for all visitors on this page.